Papua New Guinea is the largest country in the Pacific, with a population of almost 7 million people. It is a geographically and ethnically diverse society, which famously boasts the largest number of languages in the world. PNG has a multi-tiered system of governance, with a national parliament, provincial assemblies and district councils, as well as a legislature for the Autonomous Region of Bougainville. Papua New Guinea has a national Parliament with 111 members. Since Independence in 1975, only seven women have ever been elected to PNG’s National Parliament. 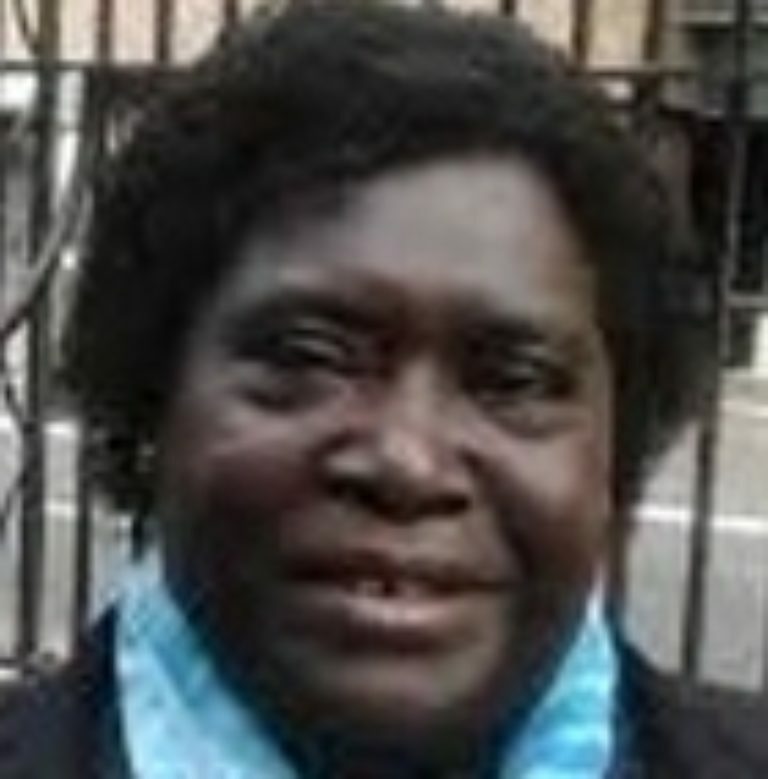 Interestingly, immediately after Independence, in the first elections in 1977, ten women candidates ran for office, and three – Hon Nahau Rooney, Hon Waliyato Clowes and Dame Josephine Abaijah – were elected. 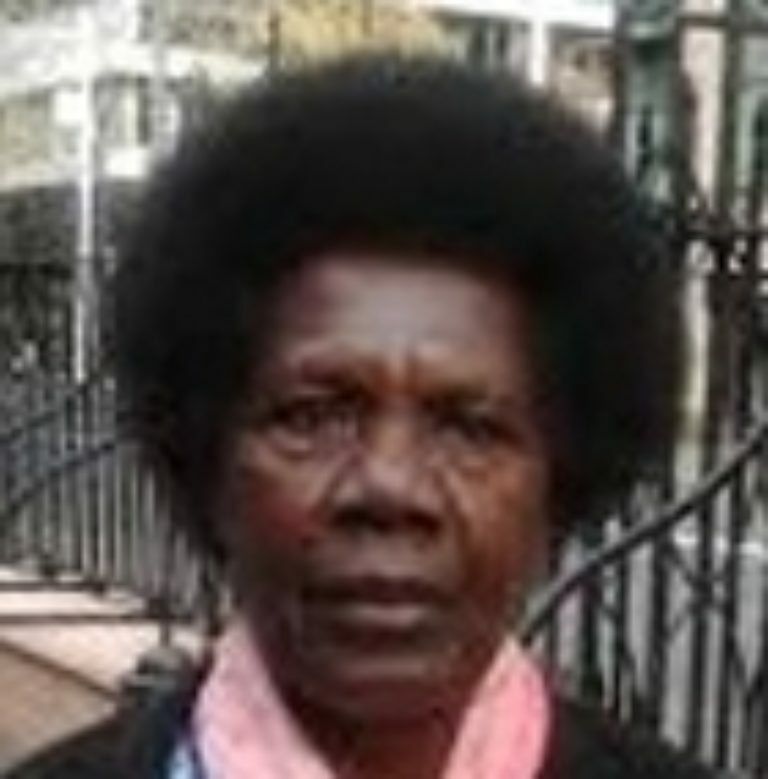 As of 2012, there have never been as many women in the Papua New Guinean Parliament as during the 1977-1982 legislature. The failure to make any progress in improving women’s representation in the National Parliament over the number years has reinforced calls for the introduction of some form of temporary special measure. In December 2011, the Equality and Participation Act was passed to introduce 22 reserved seats for women in the National Parliament – one seat per province, plus one for the National Capital District. In order for the Act to be implemented, a constitutional amendment was also necessary, but the Bill to amend the Constitution failed to attract the necessary number of votes in early 2012. As such, reserved seats for women were not introduced at the 2012 elections. Papua New Guinea held their national elections on 23 June 2012. In advance of the elections, development partners undertook a number of initiatives to support women candidates. The Centre for Democratic Institutions, in partnership with the PNG Office for the Development of Women (ODW), with support from UNDP, ran Women’s Candidates Trainings for PNG women. 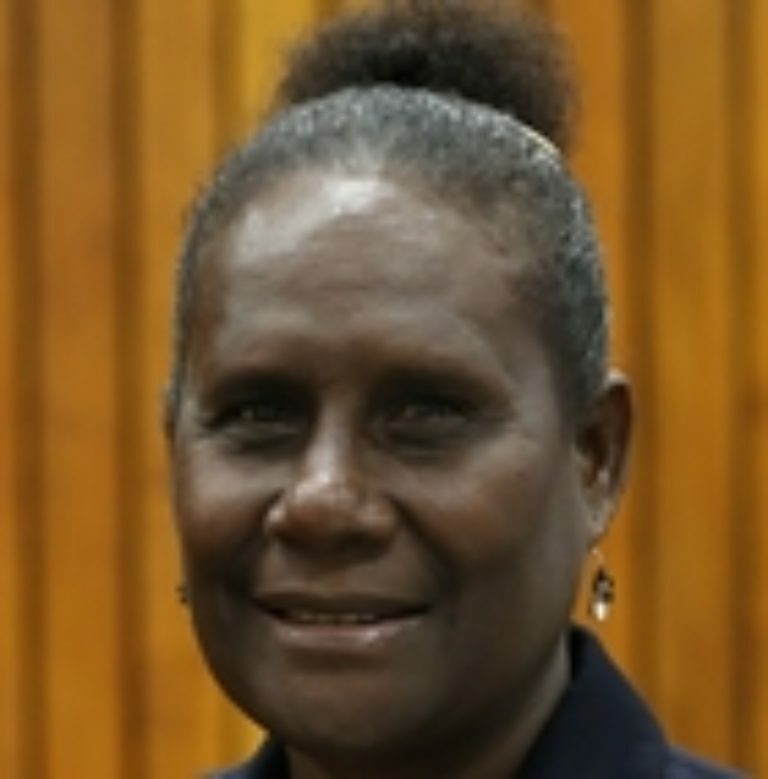 UNDP and the PNG ODW also ran the first-ever Practice Parliament for PNG Women from 17-20 April 2012. Watch some of PNG’s Women Candidates engaged with important policy issues during Question Time in the April 26 Practice Parliament in Port Moresby. The PacWIP website was also used to showcase women candidates in the 2012 PNG National Elections, who are committed to human rights, promoting gender equality and achieving the Millennium Development Goals. 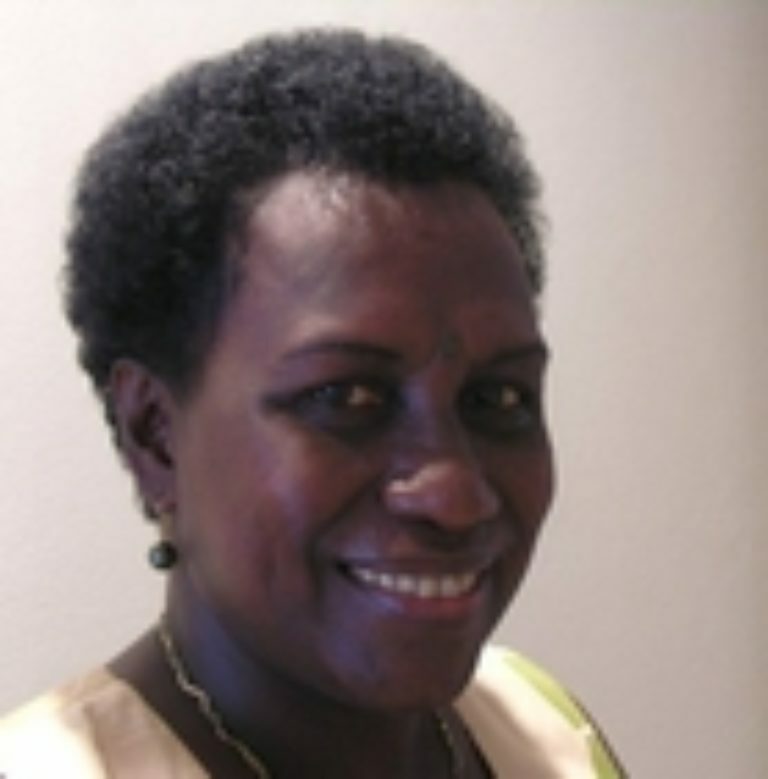 Three women were eventually elected to the 2012 Parliament – Hon Loujaya Toni (Lae Open), Hon Delilah Gore (Sohe Open) and Hon Julie Soso (Eastern Highlands Regional). In 2017, UNDP ran a second Practice Parliament for PNG Women from 7-13 March 2017, in collaboration with Office of Integrity of Political Parties, the National Parliament and Department of Community Development and Religionwith Office of Integrity of Political Parties, the National Parliament and Department of Community Development and Religion. The Practice Parliament brought together 45 women from around the country. For the first time it was held in the National Parliamentary Precinct in the State Room. PNG held its latest elections in June 2017 for two weeks, from 24th June till 8th July 2017. 165 women candidates stood in the 2017 elections out of a total of 3,324 national candidates. After the tallying of the votes, unfortunately no women candidates were voted into the national Parliament. In the Autonomous Region of Bougainville (ARB), following the end of the twenty year conflict, a new constitution and electoral system were devised for the newly autonomous region in 2002. The Constitution will guide the region for ten years, after which a referendum will be held for the region to decide on its own long-term future. After much consideration, it was decided that three seats in the new legislature would be reserved for women (and three seats would also be reserved for ex-combatants). It was further decided that the seats would be elected directly by the people. Both women and men are allowed to vote for all seats. Bougainville has 33 constituencies to elect ordinary members. The province is also divided into 3 bigger constituencies – North, Central and South – and these are used for the 3 seats reserved for women and ex-combatants. Each voter casts 3 votes for representatives in the Legislative Assembly – one for their local MP, one for the reserved woman’s seat and one for the reserved ex-combatant’s seat. Following the passage of legislation in 2011, at the sub-national level, PNG now has 21 provinces, plus the National Capital District. Under the Organic Law on National and Local-level Government Elections 1997, every province is to have a Provincial Government and a provincial legislature, known as the Provincial Assembly. The memebrship of each Provincial Assembly comprises all Members of the National Parliament from electorates in the province. Under s.10(d), where the chieftaincy system is in existence and is accepted in a province, the Minister responsible for provincial government can appoint bewteen 3-4 paramout chiefs to sit in the Provincial Assembly. Under s.10(e) of the Organic Law on National and Local-level Government Elections 1997, the Provincial Assembly shall also include “one woman representative nominated in accordance with an Act of the Parliament and appointed by the Provincial Executive Council”.